We thought you might like to own larger prints from the comic strip. 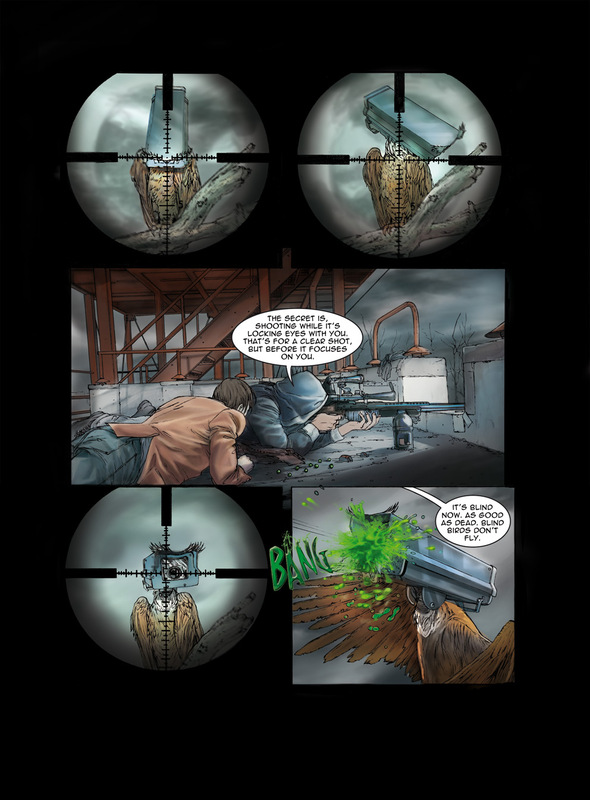 Here is a preview of page 7 from issue 00. If you already own the comics you may also like to know that page 8, 14 and 18 are available as A3 larger prints (29.7 x 42.0cm or 11.69 x 16.53 inches). If you would rather prefer one or more of these please email help@cctvylle.com.